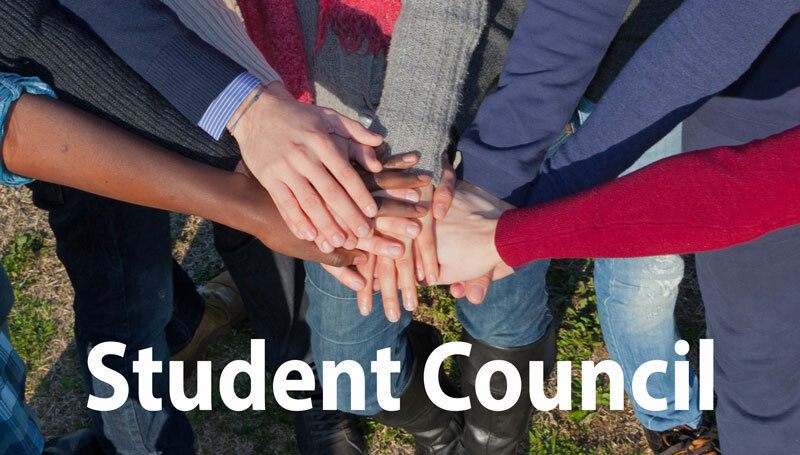 Elections for the incoming Freshman class will be held in the fall. Again congratulations to these students! They are to be commended for their willingness to serve the student body of MLHS. We are looking forward to a great year of leading through service!